New banggood coupon for CHUWI Hi9 Pro 3GB/32GB Tablet PC. 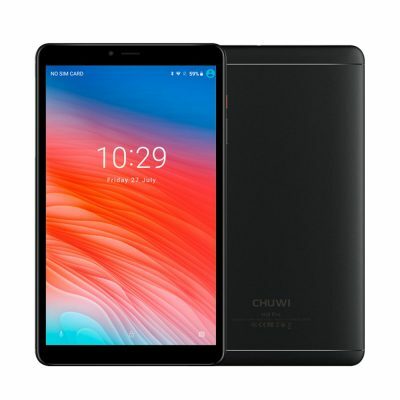 Best price ever for this Chuwi tablet on banggood ! Shipping is free.